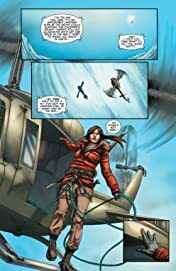 * Perfect for new and existing Tomb Raider fans! 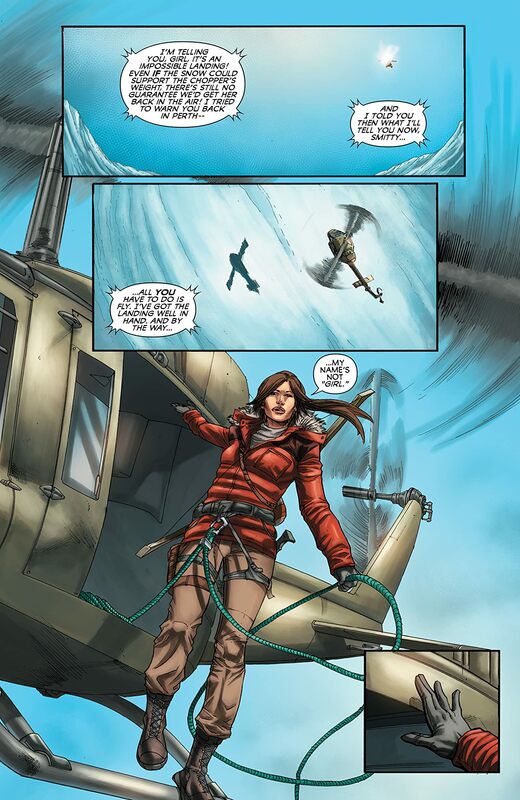 * Artist Phillip Sevy returns to Tomb Raider! 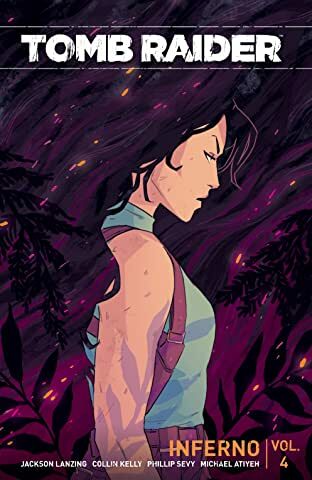 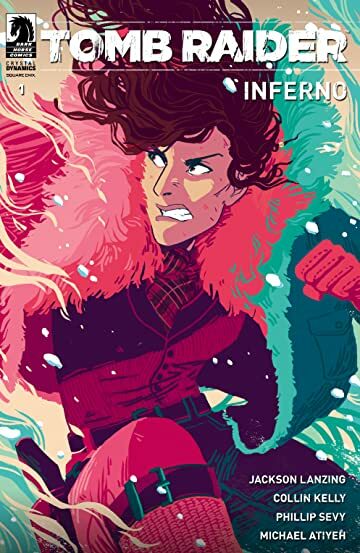 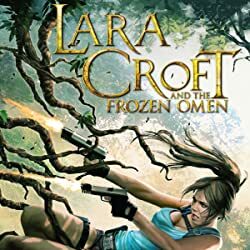 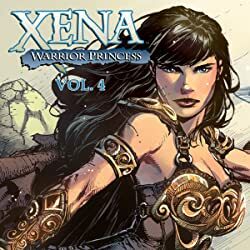 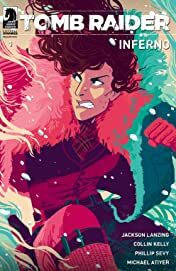 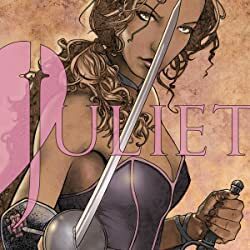 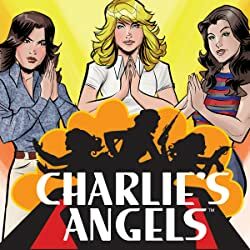 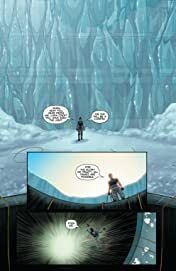 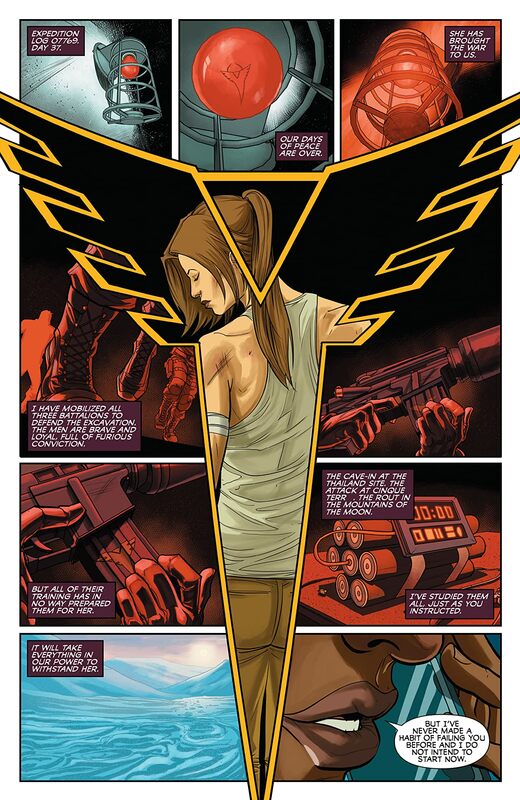 ''Jackson Lanzing and Collin Kelly have done a wonderful job tying this comic book in with the Tomb Raider canon from the video games and previous Dark Horse comic series.'' -AiPT!